2016 was not a kind year for the European team. After narrowly re-qualifying for the European League of Legends Championship, one of the most popular teams in League is looking to make a return. Origen, founded by former Fnatic mid laner Enrique “xPeke” Cedeño Martínez in 2014, has unveiled its entirely new line-up following the departure of the squad’s entire roster. 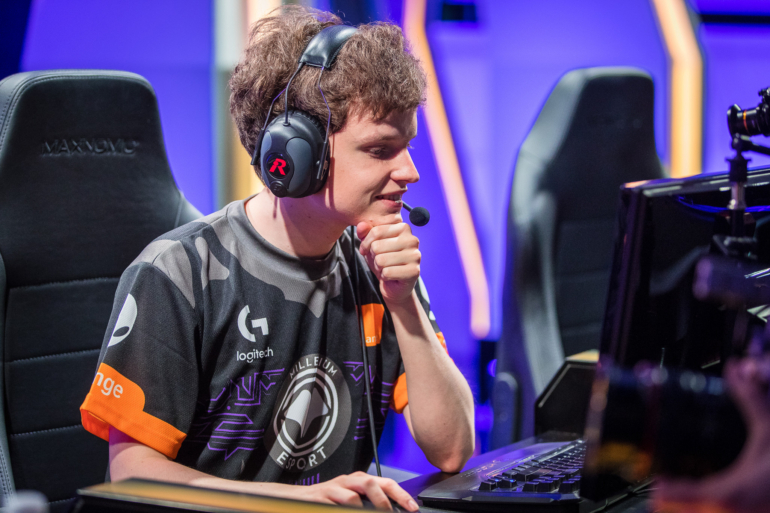 The top lane will now be occupied by German top laner Max “Satorius” Günther, while former Misfits player Kim “Wisdom” Tae-wan takes the jungle role. The roster is rounded out by mid laner Yoo “NaeHyun” Nae-hyun, Dutch AD Carry Erik “Tabzz” van Helvert, and finally support player Aleksi “Hiiva” Kaikkonen. Out of all these new additions, the mid lane may be the most surprising. Origen founder and CEO xPeke subbed in for both the mid laner and AD carry role throughout 2016, which in turn got fans hopeful of seeing the veteran return to competing full-time for 2017. Indeed, over the weekend, ESPN reported that xPeke would return to the team’s starting lineup. It now appears that xPeke will be remaining on the sidelines in favor of Korean rookie NaeHyun, who is something of an unknown quantity, and fans are already scrutinizing his poor competitive record in China’s equivalent of the Challenger Series, the LSPL. Additionally, this new Origen roster also means that former Alliance AD carry Tabzz will be returning to the EU LCS after nearly a year of absence.